We offer Protection for your Carpet , upholstery , Tile or Textiles. 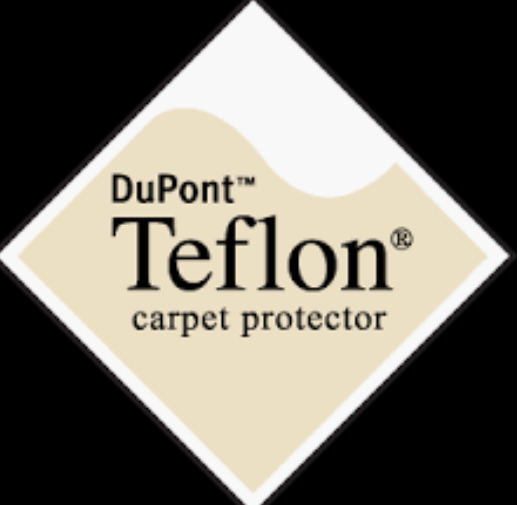 Dupont Teflon is our favorite carpet protection solution. We use a commercial grade of this chemical available only to professionals. Protecting your carpet or upholstery ensures that it will clean easily and repels stains. 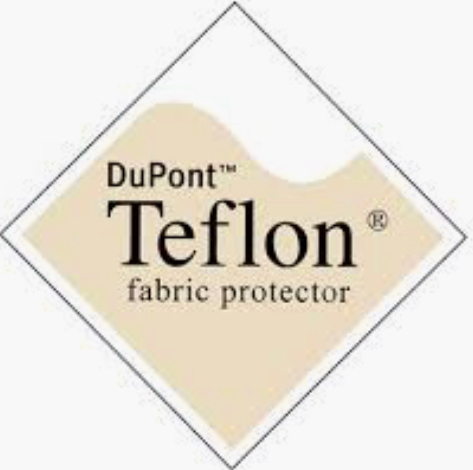 We Have ceramic protection for fabrics and textiles as well. Ceramic coatings are the most advanced form of protection available. In recent years ceramic coatings have proved themselves to be the most effective protection on the market. Ceramic coatings have extremely hydrophobic properties that can literally bead water and repel stains for years while retaining the original look and feel of the fabric.